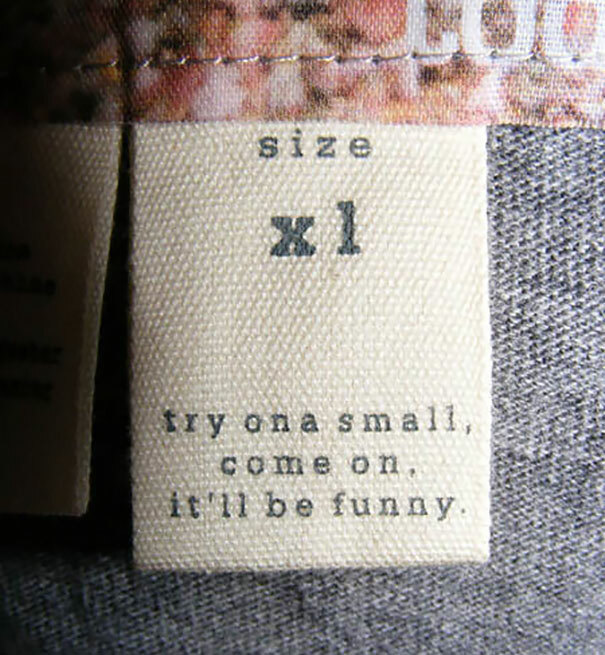 12 Of The Most Interesting Cloth Tags That Will Crack You Up. 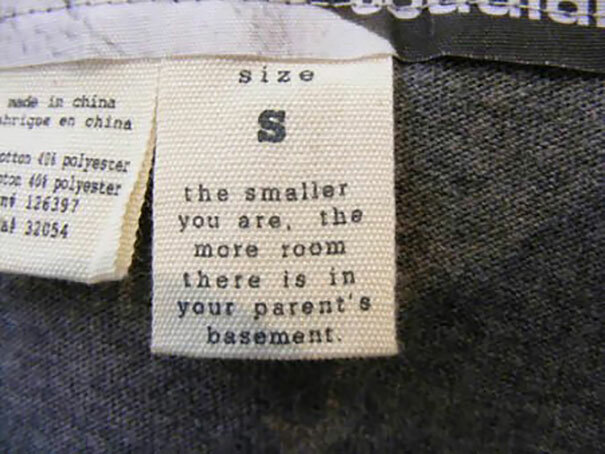 . .
Cloth tags can be fun too. 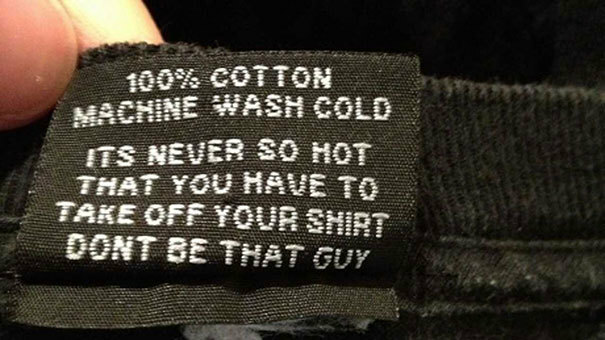 Check some of the best ones here. They nailed it with the most appropriate caption ever! 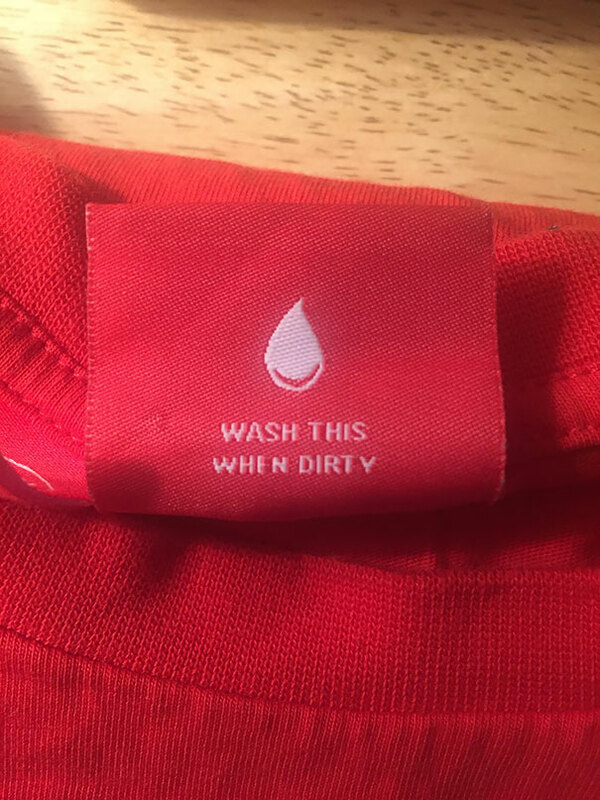 Well, they know how to mix humor with wash instructions in this one. 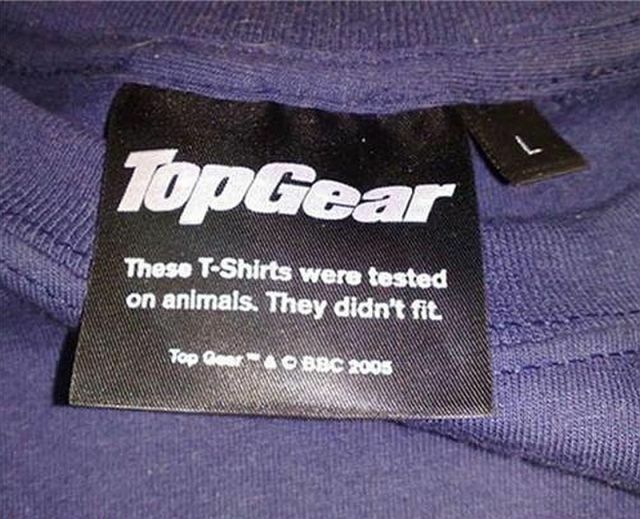 TopGear has the coolest response to their stuff being tested on animals. Well, well. 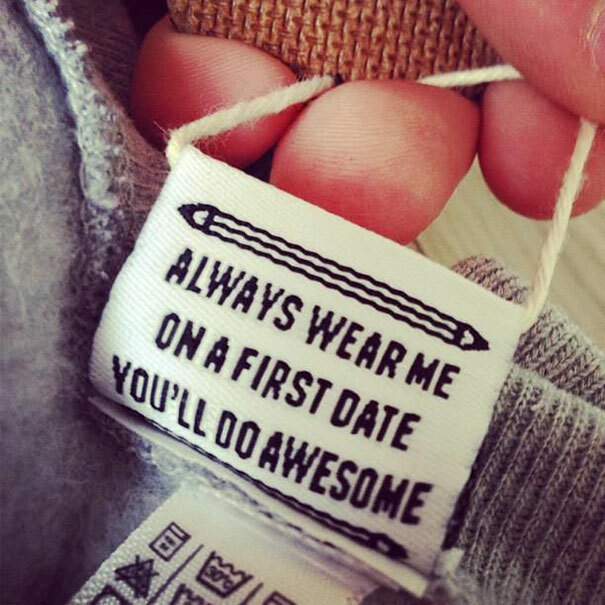 You got some dating advice with this one. Their idea of fun is amazing. Hell yeah! 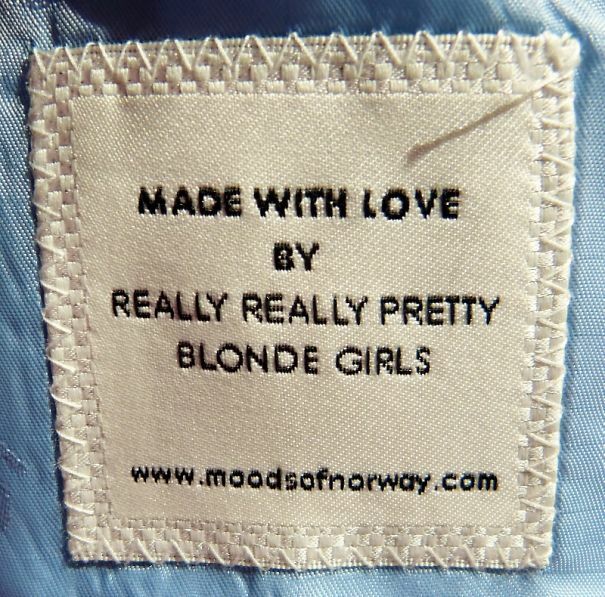 There, they said it. 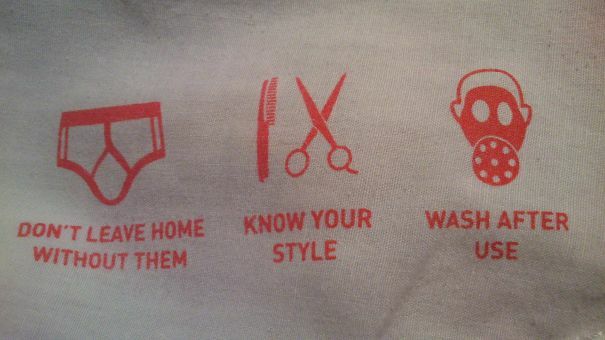 Simple and precise. 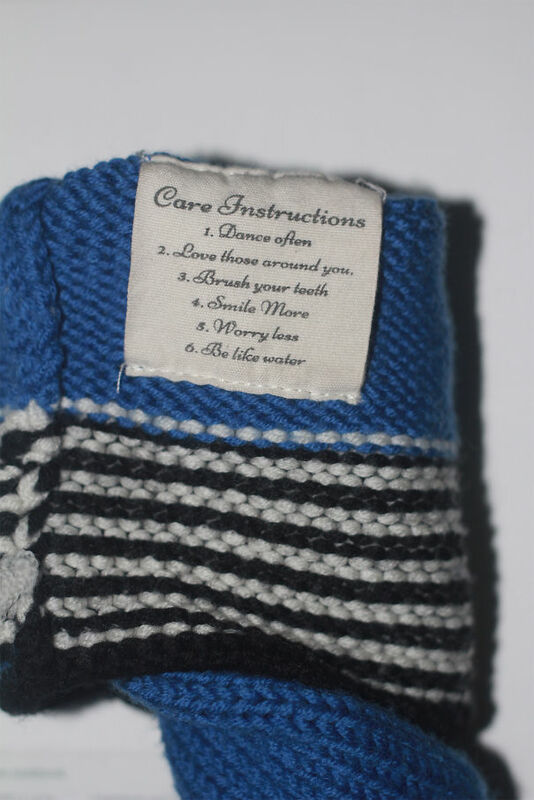 This one comes with a practical instruction. Haha, they took it to another level. 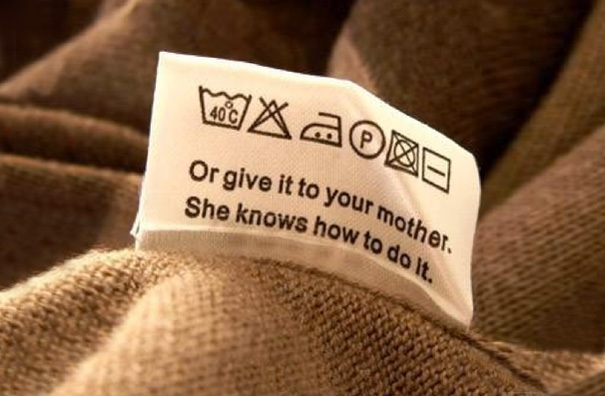 That’s probably the most thoughtful cloth tag ever. 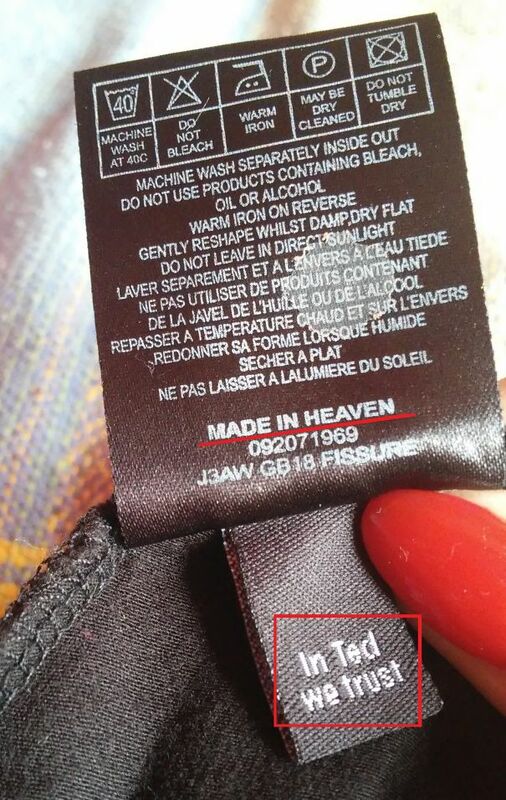 This one comes straight from heaven. 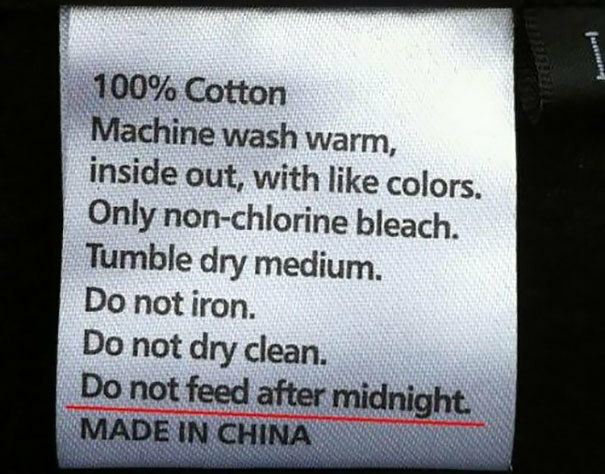 Some extra instructions will definitely come handy.